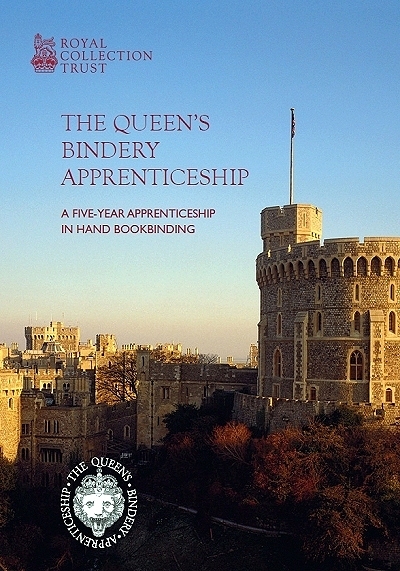 Now in its second year, the Queen's Bindery Apprenticeship is a five year training scheme for those aspiring to become hand craft bookbinders. A PDF file explaining more about the scheme can be downloaded here. Further details and information about the vacancy are available here. J Hewit and Sons Ltd. are proud to be a contributing partner to this very worthwhile project.